Blog The Laura's Bridal difference! 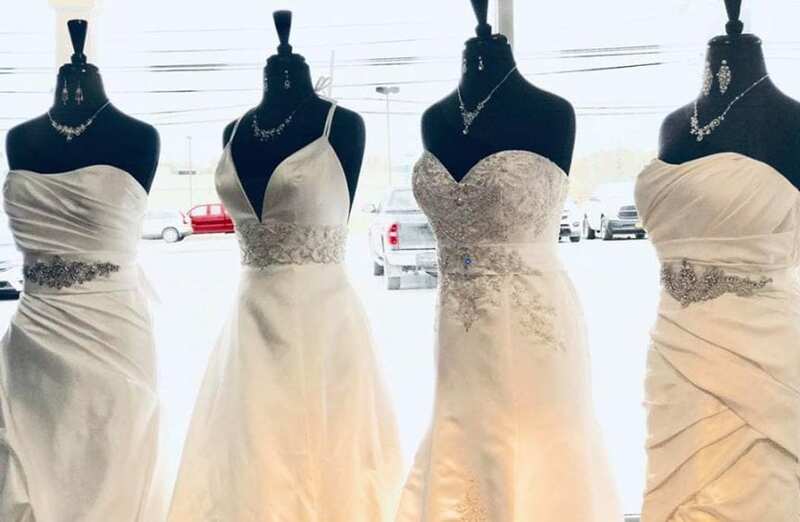 See the difference for yourself at Laura’s Bridal! Call (518)563-8897 or click below to request your Bridal Appointment! 💕 We can’t wait to help you find your dream dress!